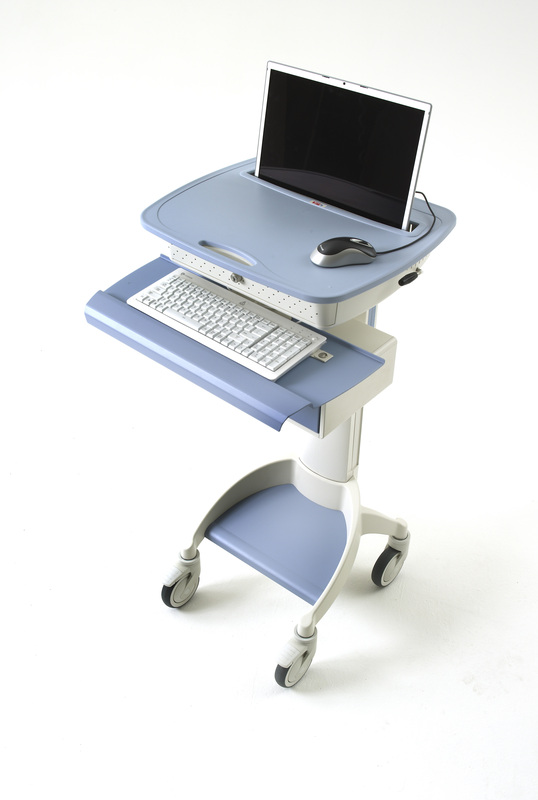 I have researched the criteria for selecting a Mobile Cart for Hospitals and Healthcare Systems. I have polled our local clienbts and posted questions to HIMSS too. This is the results of my findings. My questions were: What is the criteria in selecting a Mobile Cart or RX Cart? Who drives the decision? Who has input on the decision? 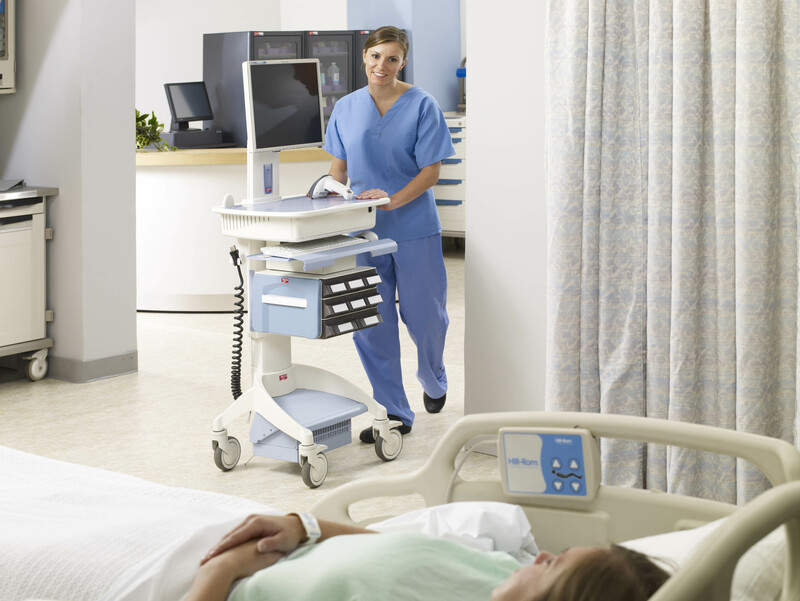 The nursing staff should express their needs/feedback about Mobile Carts through representatives. The IT Departments needs to provide input as to supporting a device on the network and Biomed department gets involved (in some cases) in supporting the batteries. Now becoming more mainstream, some institutions are on their 2nd or 3rd generation of carts. History of using these carts creates a wish list for future purchases, to make the staff’s jobs easier. 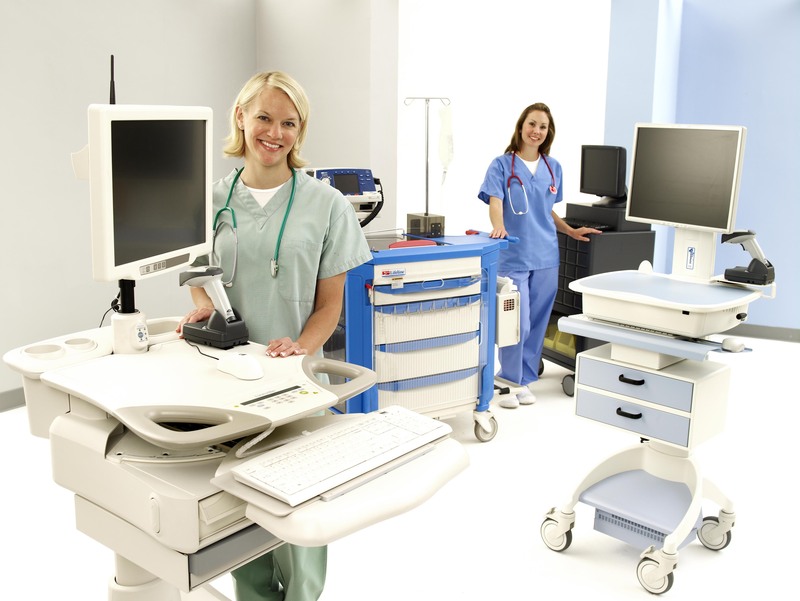 ASR is marketing, servicing and supplying parts/accessories of the entire Flo Healthcare line. We are selling new 1530, 1560, 1760, 1860, 1900, 1510, 1520 and 1720 mobile carts. Some are configured with laptops while others use thin clients or mini PCs. Additionally, ASR is a Tangent mini-PC reseller too. Another mini PC manufacturer we just picked up is made by Seneca Data. 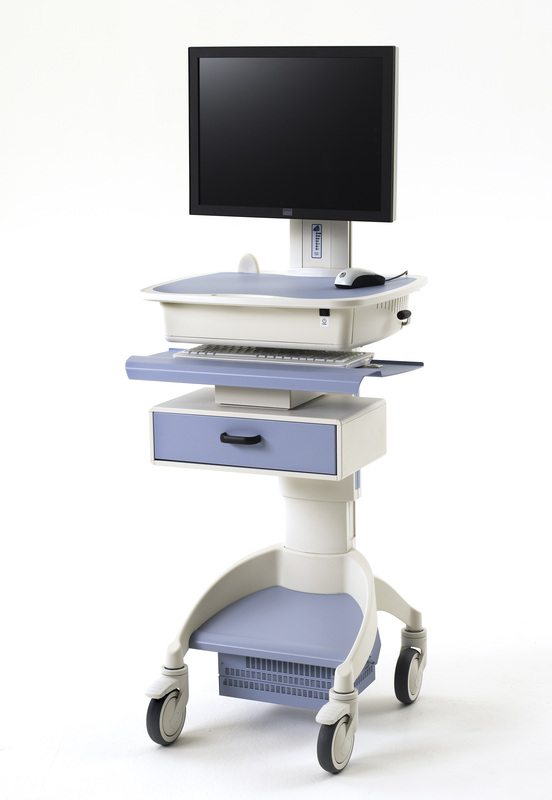 All of these integrate into the Flo Healthcare Mobile Carts. Of course, ASR is a WYSE reseller offering thin client options…HP thin client too. You are currently browsing the ASR Healthcare blog archives for September, 2011.